The 6th Moscow International Biennale for Young Art — themed Abracadabra — is open for applications to artists from all parts of the world. The Moscow International Biennale for Young Art, to be held for the sixth time in summer 2018, is one of the largest and most ambitious projects in the sphere of contemporary art in Russia. The biennial’s goals are to bring attention to new names, to support and encourage the creative initiatives of the latest generation of artists and curators, to create the conditions for their public expression and, as a result, to develop the modern art community. Abracadabra will privilege time-based practices, moving images and interdisciplinary research pursued individually or collectively. Applications from artists and performers whose work aims at activating spaces and landscapes through notions of performativity, dramaturgy and agency are particularly welcome. More details about the theme are available on the official website. ‘Abracadabra’ is an archaic magical incantation with opaque origins and the title of a homonymous 1980s disco hit by the Steve Miller Band. It is a performative word, suggesting the hazardous production of unforeseen surplus energy as a strategy to navigate sub-political quicksand. Staged in an electrically charged society, crisscrossed by apparently unintentional intensities and elusive forces, Abracadabra draws a line through contemporary forms of suggestion and disenchantment, the growing interest of contemporary culture in esoteric, clandestine practices, and the ecology of “the night out” as exuberant fugitive protocols. 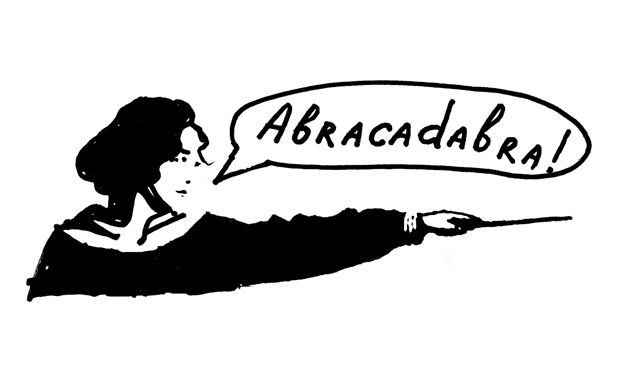 Abracadabra will investigate the imaginary and transformative force of these minor, and sometimes hidden, narratives, proposing the historically charged subculture of the dance ﬂoor as a scenario where diﬀerent times can be inhabited, animated proxies can be invented, and conditions can be staged to host embodied experiments in exuberance. The Moscow International Biennale for Young Art has been held since 2008. The foundations for the project were laid by the “Qui Vive?” festival of young art, run annually by the National Centre for Contemporary Arts (NCCA) from 2002 to 2006 in collaboration with the Free Workshops school at the Moscow Museum of Modern Art (MMOMA).